By definition a calorie is the energy it takes to raise the temperature of 1 gram of water 1 degree Celsius. The important word to take away from this definition is ENERGY. Calories are ENERGY that fuel our bodies; much like petrol fuels our cars. Without sufficient calories our heart would not beat, our lungs would not function, and our brain would not work. Many of us have no idea how many calories our body needs just to exist. You definitely need to count calories in order to lose weight. People tend to overestimate their physical activity and underestimate their calories. Don’t rely on eyeballing your calorific intake or trying to estimate it. Instead, every day write down what you eat, the corresponding calories, and your physical activity. To make it easier for you to quantify your physical activity, wear a pedometer. Do this every day. Don’t do it just once or twice a week. Consistency is important for dieting. Sure, this isn’t easy. But if you want to lose weight, this is important to do on a daily basis. And remember that a calorie is a calorie whether it’s fat, sugar, or protein. Still, some foods are more calorie-dense than others. That means that they contain more calories per ounce. Carbohydrates and protein have the same calories per ounce. Fat, on the other hand, has twice as many, so the calories found in fat add up twice as fast. Eat fatty foods — dairy products, skin on meat, fatty meats — in moderation. You want to limit your intake of fat, but you don’t want to stop eating fat. Fat increases your sense of fullness. Your body also needs a small amount of fat to function. Fat is part of our cell structure. The body can’t make some essential fatty acids on its own, so it needs to obtain them from an outside source. If you wake up at 7 a.m., you don’t have to immediately eat a big breakfast. You’re probably not even hungry right after you wake up. You don’t have to jump start your metabolism. You simply have to structure your eating throughout the day, so you’re not too hungry later on. It’s best to eat within three hours of waking. If you get up at 7 a.m., eat something by 10 a.m. Have some yogurt or a piece of fruit. If you don’t eat in the morning, you will be too hungry when you finally have a meal, and then you’ll likely overeat. Remember, what counts is your total daily calories. Once again, it’s all about calories. You can eat three times a day or six times a day, as long as you have the same caloric intake. However, you should have at least three meals a day. That structures your daily eating, so you don’t become too hungry. And if you eat six times a day, you won’t be having six full meals. Carbohydrates do not make you fat. Calories make you fat. Often it’s the sugar and fat contained in carbohydrates that make you fat. Also a lot of carbohydrates are processed, so you don’t get the advantage of feeling full from fiber found in unprocessed carbs. For example, whole grain pasta is more filling — and makes you feel satisfied longer — than white pasta, though both have the same amount of calories. What will change the number of calories is the amount of sauce and butter you put on your pasta. What you want to do is eat carbs in moderation. 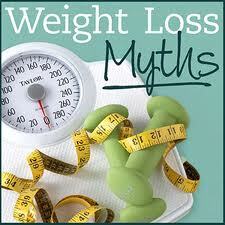 Fat is twice as fattening as carbohydrates and protein, but you don’t want to avoid them. Studies show that fat gives you a sense of fullness and adds flavor to many foods. Eliminating fat from your diet will increase your hunger. Fat keeps you fuller longer, because it prevents your stomach from emptying out too quickly. Deprivation is the downfall of all diets. You can have a small portion of dessert to satisfy your sweet tooth and still stick to your diet. You just don’t want to eat a large portion, or more! Food is pleasurable for many people. So, treat yourself but don’t overindulge. You can create a diet that lets you eat a sweet once a day or once a week. Dieters who deprive themselves tend to go overboard when they have sweets, chocolate, cake etc. So make a good choice of what you include in your diet. Maybe you can have a small dessert after dinner or lunch. You probably won’t be able to work out enough to make up for eating a huge meal. Exercise just does not burn enough calories. If you eat a slice of apple pie that is 500 calories, you’ll have to walk briskly for two hours to burn those calories. So, you won’t lose weight unless you also cut calories. Fact: Get on that scale! You really need to weigh yourself to keep your weight in check. Weigh yourself at least once a week. 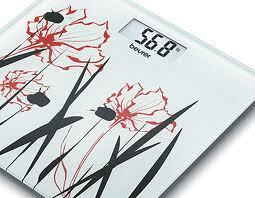 If you don’t have a scale at home, go to your doctor, a pharmacy or a gym and weigh yourself. Weighing yourself shouldn’t be seen as punishment. It’s just a way to keep an eye on your weight. And your scale doesn’t always have to tell you bad news. You may not have noticed that you lost two pounds the other week. Keeping track of your measurements is also important for those days that the scales isn’t counting things like when you are sick, on your period, increase in muscle etc. so keeping an eye on your measurements can help stay motivated. What’s important is how many calories you consume; not when you eat them. Many successful dieters save 200 to 300 calories to eat at night. Sure, eating a big steak before you go to bed may give you some indigestion, but it won’t ruin your diet. Eating at night may be the best time for you. You’re at home, the kids are in bed, and you have time to enjoy your food. Oprah says she doesn’t eat after dinner, but that doesn’t mean that you can’t have a late snack and still stick to your diet. Snacks aren’t the culprit; calories are. You can have a small container of yogurt for breakfast and a piece of fruit for a snack before lunch. Some dieters prefer to have more structure and limit themselves to three meals a day and no in-between-meal snacks. Others are more comfortable having small, low-calorie snacks between their main meals. What counts is the total number of calories. Make sure you are using your diary to keep track of all your calories; weigh your ingredients until you get used to it, as it is very easy to underestimate calories in foods. The food diary approach teaches you how to eat sensibly for life. By taking away the perception of ‘good’ or ‘bad’ foods, it helps people to treat food as something they can control and enjoy, rather than seeing it as an enemy. 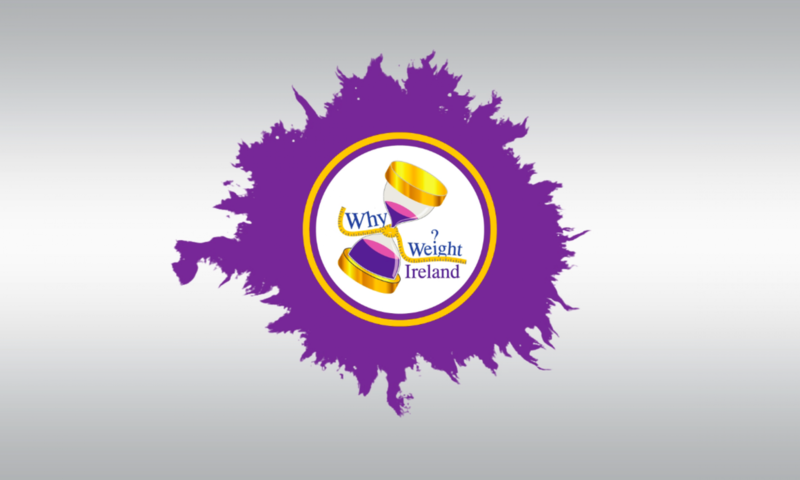 Losing weight does not have to be something to be scared of – have a look at our Why Weight Ireland plan and take our 2 Day Free Trail of our Online Food & Exercise Diary and you will see for yourself how easy it is for you to keep track of your food.